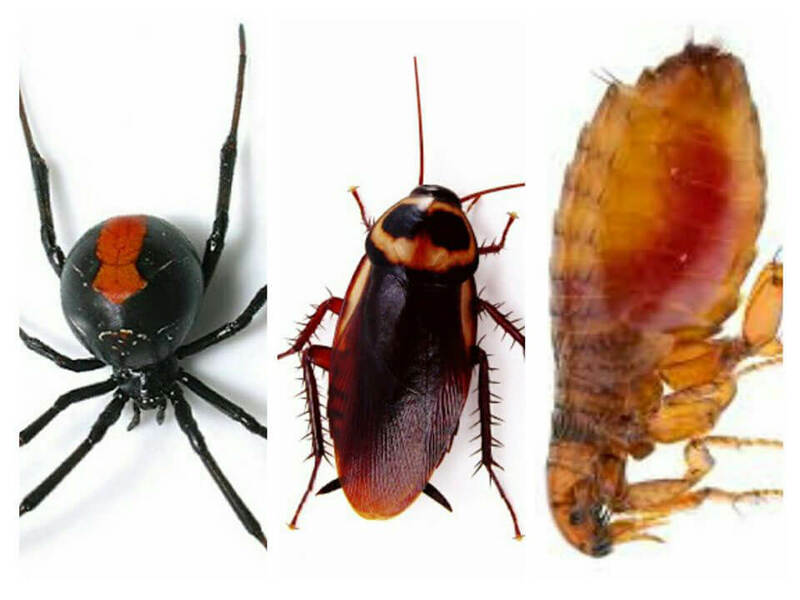 Fraser Coast Carpet & Pest is locally owned and Operated. We believe in exceptional customer service and only use the latest Equipment & Products to provide a service that exceeds your expectations. 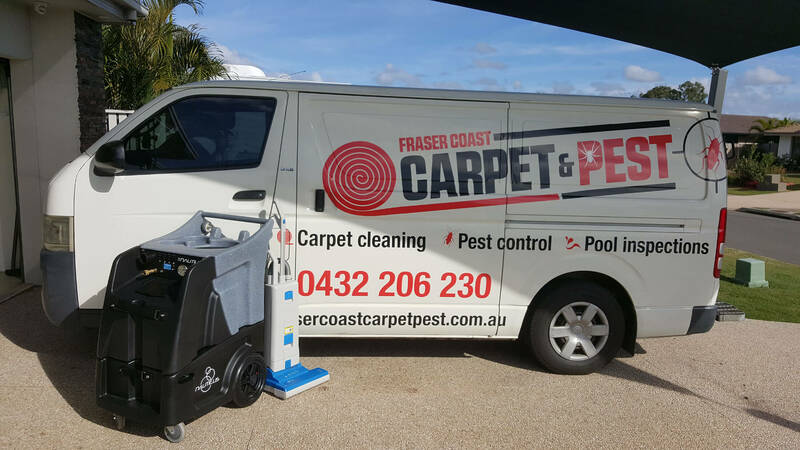 Servicing the entire Fraser Coast including Hervey Bay, Maryborough and surrounds you can be sure we are the right people for the job!!! 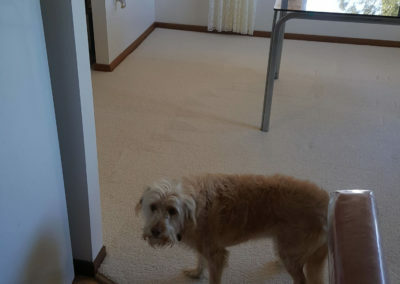 Are your pets messing up your carpets? No you don’t have to get rid of your pet. 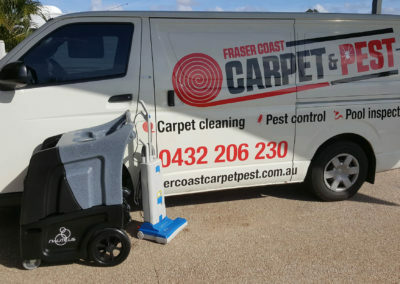 At Fraser Coast Carpet & Pest we have brand new top of the line portable carpet cleaning equipment that achieved PLATINUM CERTIFICATION from the Carpet & Rug Institute - The Platinum Certificate is the highest designation available and highlights the superior cleaning and hot water extraction with a Nautilus Portable steam cleaning machine. 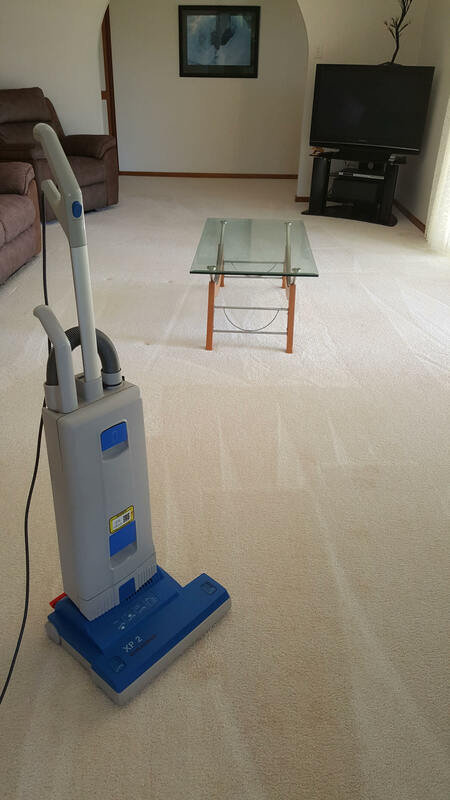 With the 1750 watt inline heater for continuous hot water to help remove stains and soil in carpet and upholstery. 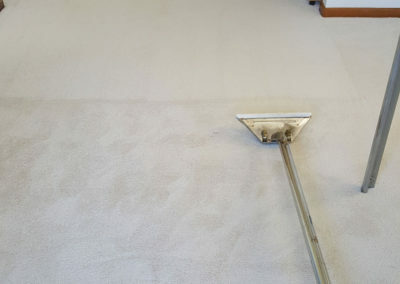 Carpet cleaning only $95.00 for 3 rooms. 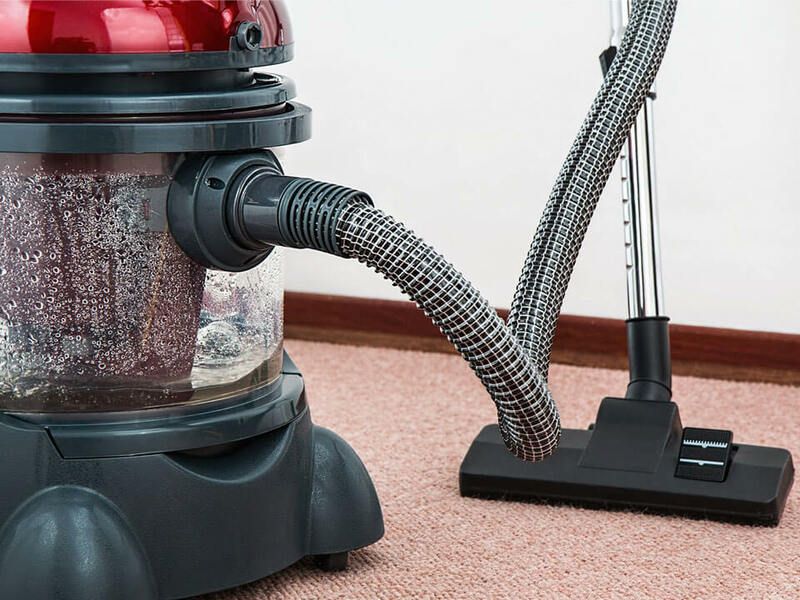 You can now organise your full bond clean through Fraser Coast Carpet & Pest *as we have partnered up with a great and reliable company to do all your cleaning needs at *Hervey Bay & Maryborough Cleaning Services. 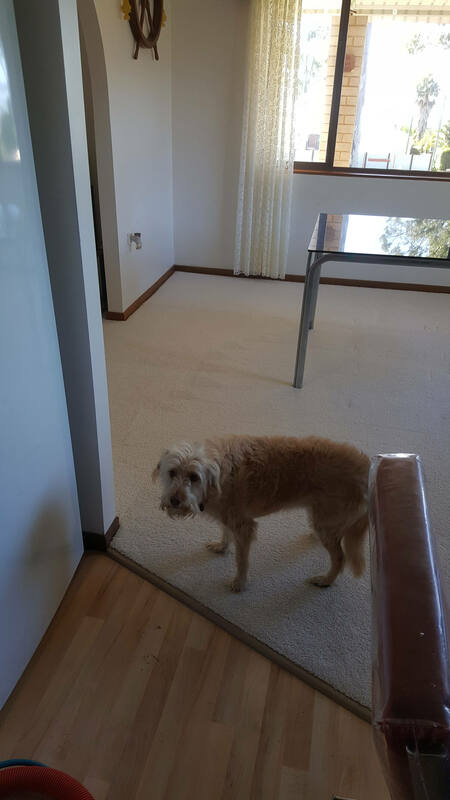 Thanks Shane for the carpet clean and pest control done today in our rental property in Maryborugh, great results and awesome price what more can you ask for! Highly Recommend!!! Thanks for the prompt service! Shane was very thorough and did a fantastic job ridding our yard of fleas. The animals are so much happier! 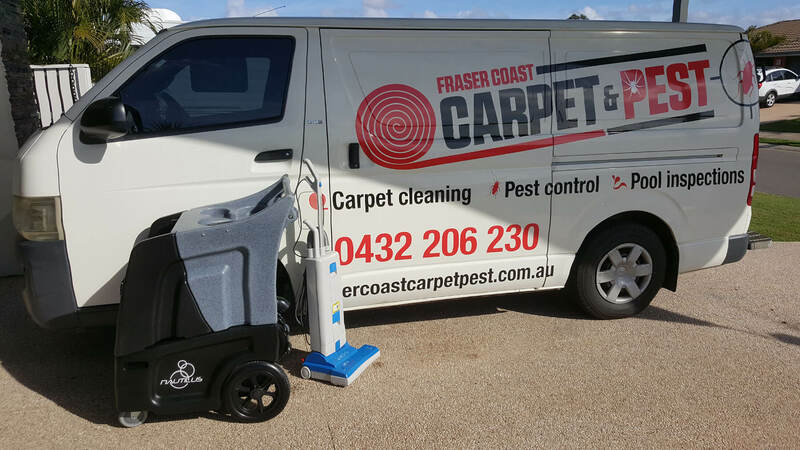 Great prices and friendly service, we highly recommend Fraser Coast Pest and Carpet. Found Shane on Google. He provided a prompt, friendly &amp; efficient service and did a great job at my home in Maryborough. Recommended. 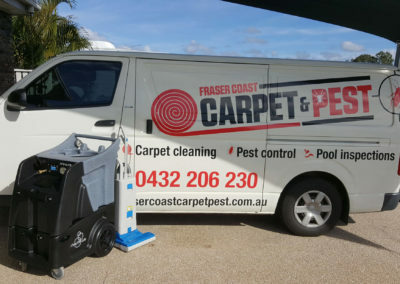 This business was exceptionally good, he was early did a great job and his quote was really good I would recommend Fraser coast carpet cleaning and pest control to anyone they were great. A1 service. 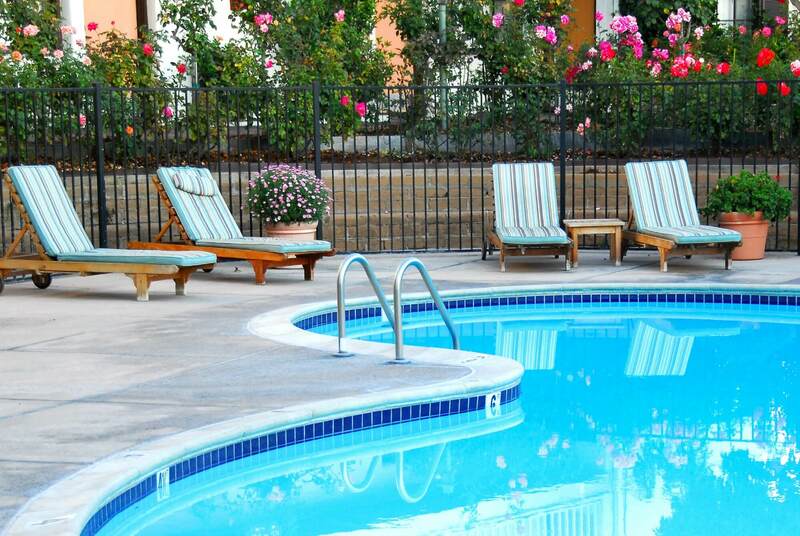 Great on price, friendly, polite and great communication. Highly recommend and would definitely use again. 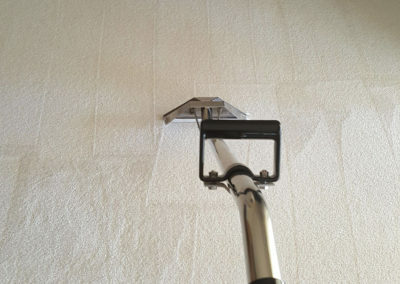 A huge thank you for the great job you did for me cleaning carpets and vertical blinds at Parkhill ave, Hervey Bay. Cheers! Great job done! Like brand new again! Quality, affordable, great customer service! 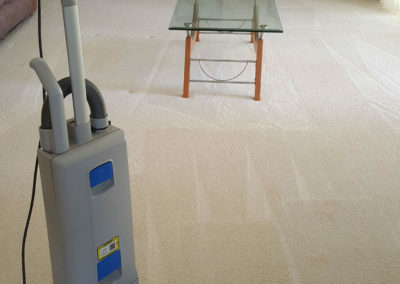 Our first choice for carpets and pest needs from this point onwards! Thanks so much for bringing my appointment forward due to the emergency we had. 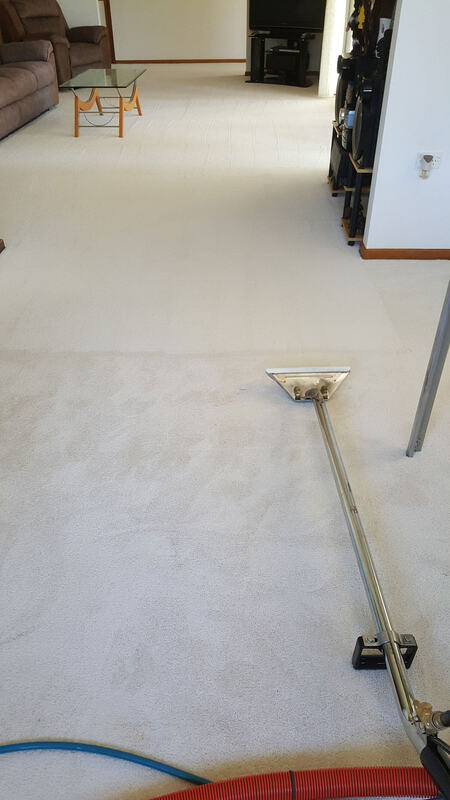 Very good job done on our carpets. Would highly recommend Shane for both carpet cleaning and pest control. 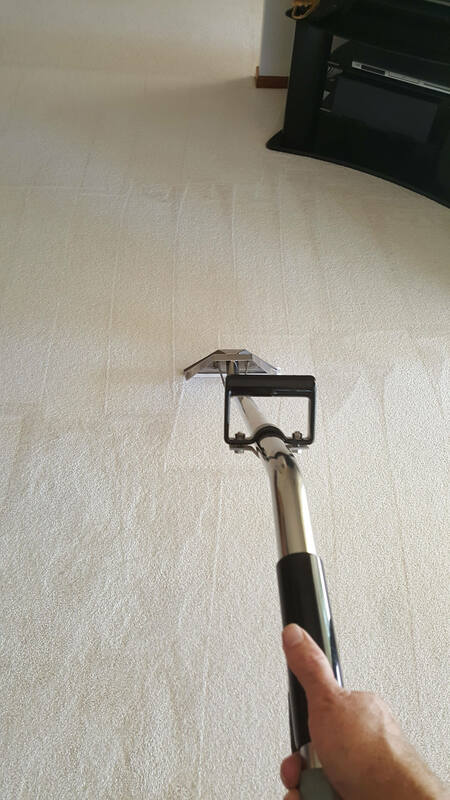 At Fraser Coast Carpet & Pest we believe if a job is worth doing, it’s worth doing properly.